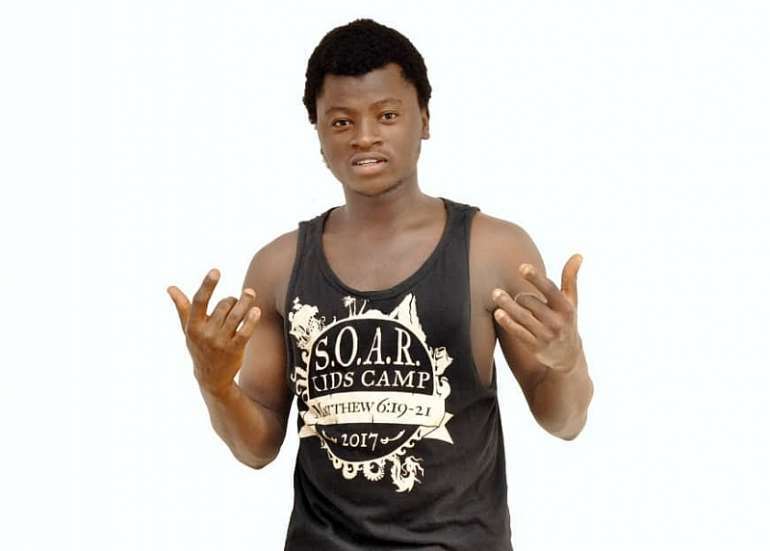 Adu Emmanuel popularly known as Abusuapanin Chiki was born in Kwadaso kumasi. 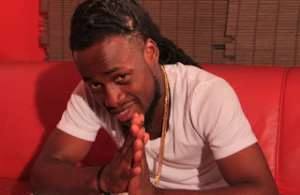 He is a hip life/hip hop/afro pop and dance hall artist. He started doing music officially in 2011 where he released his hit song " Me yem ba " which was produced by Randastone and just recently he had a hit song " Bronya Ade3 " which is populary know for its comedic video of a Green and red animated toy dancing to the song. He is widely known as the rapper with long dread locks with a nice African print Kente bandana. 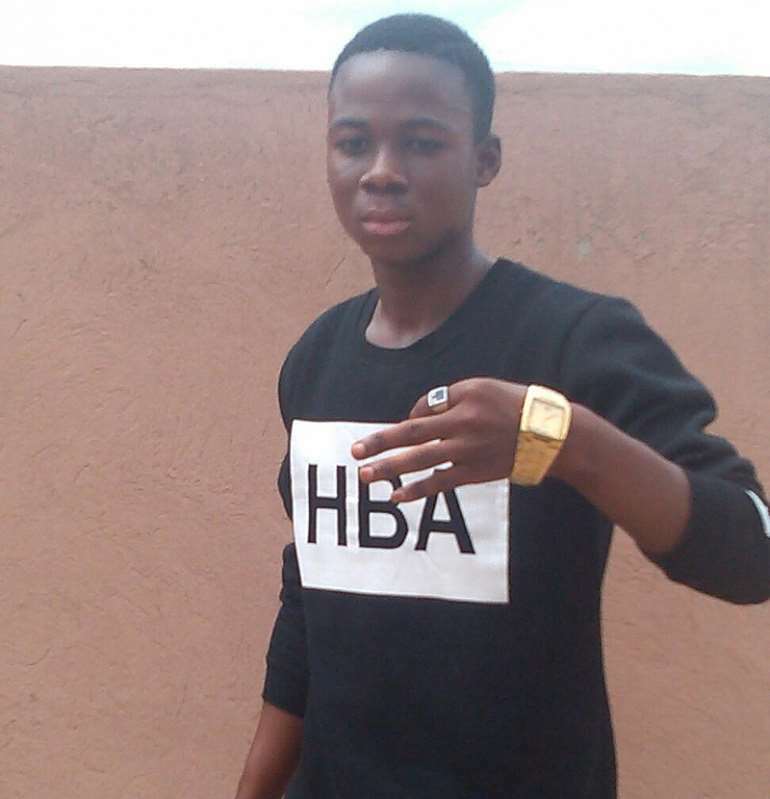 Chiki as he is affectionately called, took part in the maiden edition of mtn hitmaker and was the second runner up. He has released more than 50 singles and uncountable mixtapes known ones are Bronya Abe3 , Be my baby" ft kunta kinte of bradez fame, "Oseikrom" ft Cabum and Apya, Take You There , "We no dey fear them" ft Archipalago, "Obaabi" ft Ephraim and Mizter Okyere, Shatta Wale & "One day". Currently he has a trending song titled "Bronya Ade3"
He is widely known as the rapper who always wears a black hoodie infused with a nice African print. He has several nicknames which include The Beast, The Hoodie Rapper, Twi Machine, Mogya Mono, Lyrical Bawumia, Beat Denkyem, among others. Observing his hard work, fan base and the outstanding work from his team, the tagged king of pun Amerado is credited with popular songs like Circle , Take You There , Save My Soul, I AM, At My Back, Beast Attitude, Fatality Flow, Inbox, Cellphone, Boys and Girls, Fane 10 , etc. He has already worked with producers like Possi Gee, Tubhani Muzik, Jo Kole, Lawrence Beat, Mix Master Garzy, Azee Ntwene, SmokeyBeatz, Snowbeatz, iTz CJBeatz, Produced By Awaga and Two Bars. 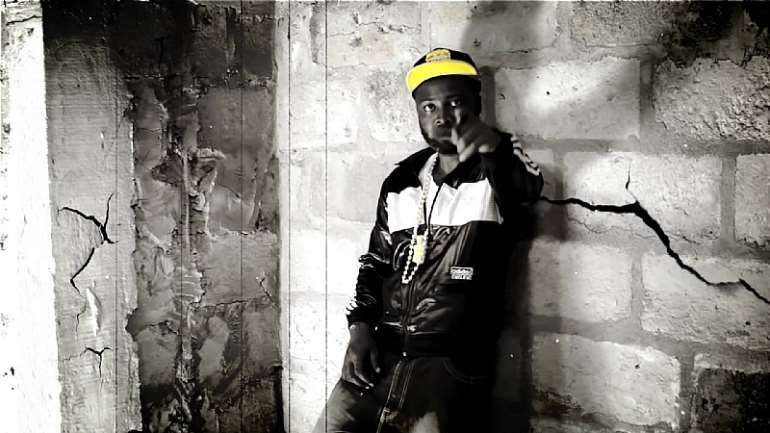 Born Alhassan Abdul Kabiru popularly known on stage as Kingaamis or Rap Solja is a Ghanaian hip-hop/hiplife rapper who basically punches every beat and murder it. His nickname Rap Solja means he can beat any Beat like a soldier beating his enemy on the war front, He is widely known as the rapper with a neatly styled bushy hair. He has won Solid FM freestyle Saturday in the year 2011,2015 and 2018 and also a won of Kaase streets jam rap competition in the year 2016. Due to his stamina in rap, he also have battled a lot of rappers in different radio station like Nhyira Fm Sika FM Abusua FM and Yfm, He have performed with Flowking stone on stage before in Baba Yarah Sports Stadium. Discovered by Kwame Anane (CEO of HitzGh.com) in 2017 at street Freestyle competition at Santasi Kumasi where he emerged the Winner, he has being featured on many songs which include The creed by Emerys mixed by CyphaBeaTz. Kingaamis is currently with HitzGh Production and is expected to make great waves in the music industry soon. Born Willams Karikari popularly known on stage as Willy Maame with slogan "s3 monim de3 metumi y3" is a Ghanaian Afro pop, hip-hop/hiplife rapper born in Kumasi Ghana. He started music around the year 2009 and was featured on the popular song "Do the Pumpin" By Mynister. He has popular songs including Adaka featuring Cabum, Opambour featuring O'tion, Ebenezer featuring Nero -X, Trak No so , Akurase Tena ,Kumasi Ase3 Me, Monyae No Featuring Yaa Pono Produced by Azeey,Ebobo Ba, Afua-schwar , Take You There and many more. Cecilyiah Nana Dufie emerged in showbiz as " Goldie ", Born in Abrepo-Kumasi. Goldie is a Ghanaian Afro Pop & R&B singer and song writer with such a sensational and silky voice that can cool your heart, She completed Afua Kobi Senior High school in the year 2016. She was discovered by Kwame Anane (CEO of HitzGh.com) in 2018 at KE Beatz recording studio when she was doing a chorus for Joe Mizzy, She has being featured on a few songs as at now which includes My gel by Boomer and Famame by Joe Mizzy. 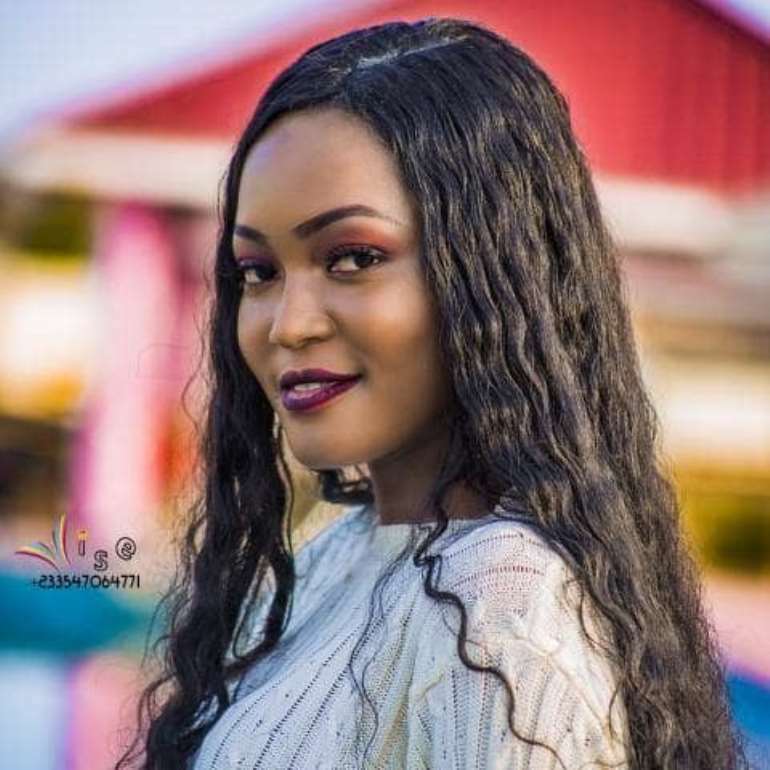 She is credited with the trending Song " My Lover " Produced By KE Beat, which was recoreded and released by HitzGh media Record Label Which she is currently signed to and we are expecting more from her from now on. 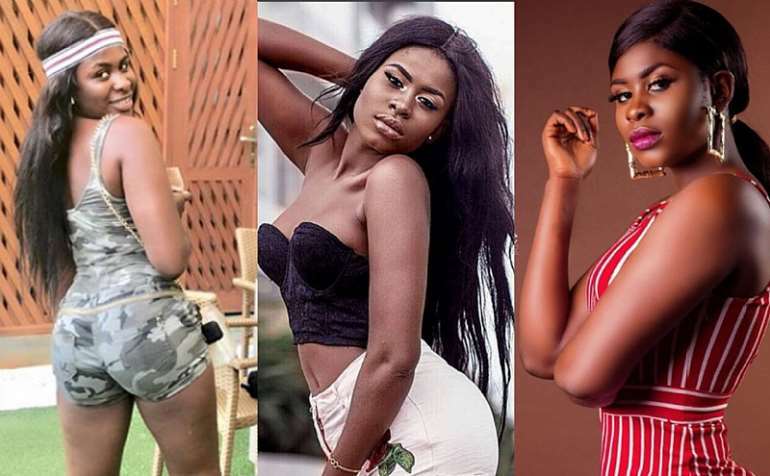 Maame Yaa Jackson being the daughter of a re-know Movie Producer Justice K Bentum emerged in Ghana music in the year 2018 with her first released song " Tear Rubber " which was produce by 925 Music, this song is popular as at now because of its term " Tear rubber "
She has other popular songs which include Ehye Mu , Ghana Kasa , Proud Slay Queen, ehw3 papa Featuring Fameye all produced by 925 music. She is Currently signed to Magic Empire Record Label and we should expect more from her. 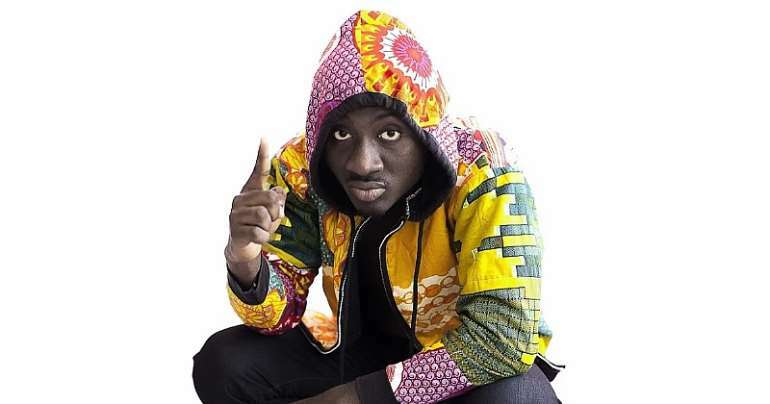 Born Eugene Owusu Afriyie and in Showbiz as Kofi Supreme was born in kumasi and has being in the music industry for more than 10 years , He took part in MTN hitMaker 2013 edition and he is a hip-hop/hiplife and afro pop rapper. He has popular songs like Abrafi, eko Hin Featuring Strongman, Metonko , Obiia wo ne John, Letter To Nana , Aboa Wei, City is Chocked , Host & Win , Take You There and many more and he is coming Hot This year like a volcanic eruption. 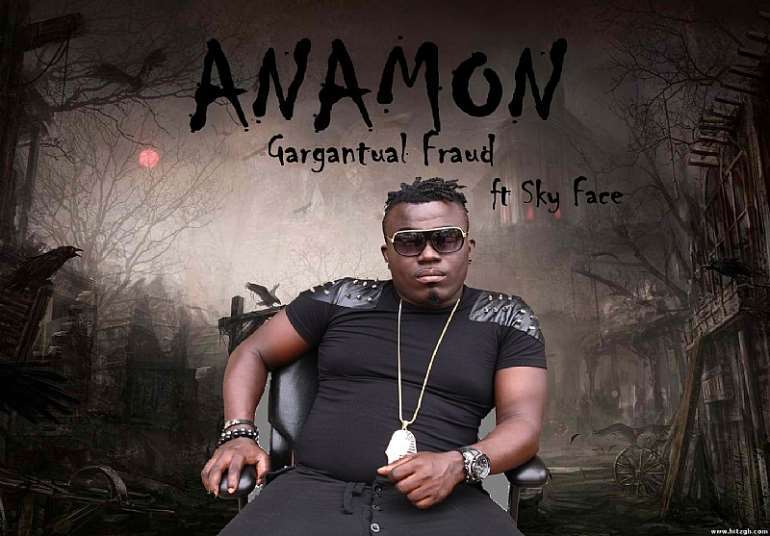 Raphael Essien known in the showbiz circle as Anamon footsteps ” is a Ghanaian Afro Pop singer born in Kumasi. He is known in music for his contriversial and deep lyrics in his songs. He is very popular with his song Kwasia wou , Gargntual Fraud featuring Sky Face , Kooko Aduro , Oluwa Featuring Nero X Produced By Willis Beat, The Spirit Of Democracy , Alo Pastor , Yellow Bobo , Yo Kakpe (Lady Mouse) and many more. His recently released song Komfo Bone is trending now and he promised fans he is going to do more this year. Every versatile artist easily makes a breakthrough in the music industry and Louis Kwadwo Agyapong Ahenkan popularly known as KaNeL is a promising star everyone should look out for.He is into RnB, Afro, HighLife, HipLife...etc he's a one of a kind who's making a huge impact. Releasing his first single " ChiLLinG "which got air plays and has made interviews on both Radio and tv.He is under the record Label Showdown Entertainment and has promised to his Loyal Fans both Local and International to look out for more hits. 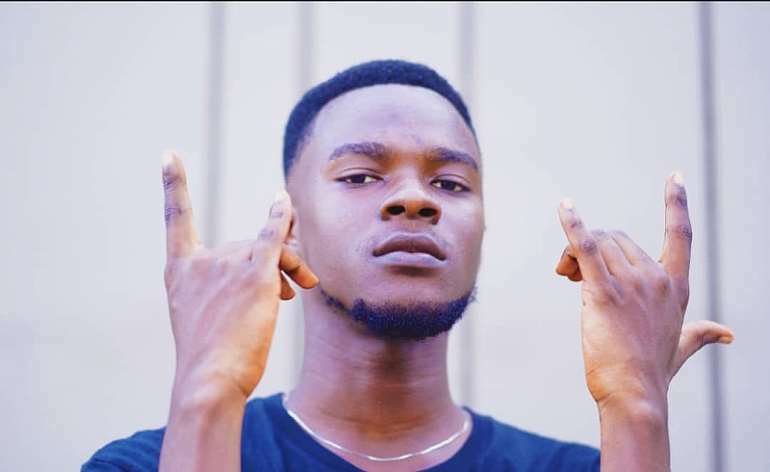 He is One of the top 10 kumasi artist Ghanaians should Look out for in 2019. Kwakye Marfo Prince known is showbiz as Squaches and goes with the slogan "Ashantes and The Fantes" is another dope Hip Hop, Hip Life & Afro pop rapper from Boamang in Kumasi. He has won Solid FM freestyle Saturday, Kessben FM Party Mix Freestyle battle and a lot other street battle competition in Bantama and other parts of Kumasi. With his comic lyrics you will laugh your ribs out when you listen to his lyrics. 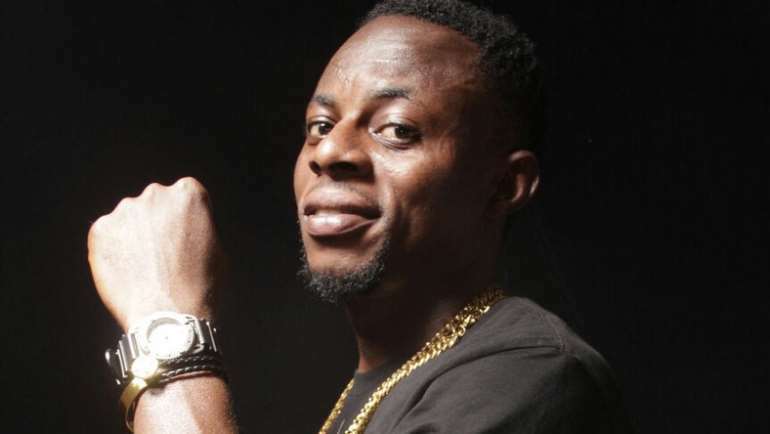 He is credited with songs including Money featuring Kingaamis, Love rocks cover , Street Boys , Hipe and others, He was Discovered by Kwame Anane (CEO of HitzGh.com) in 2015 at Kessben F.M party mix freestyle hosted By DJ Simms where he emerged Second runner. Squaches is currently with HitzGh Production and fans should expect more from him.